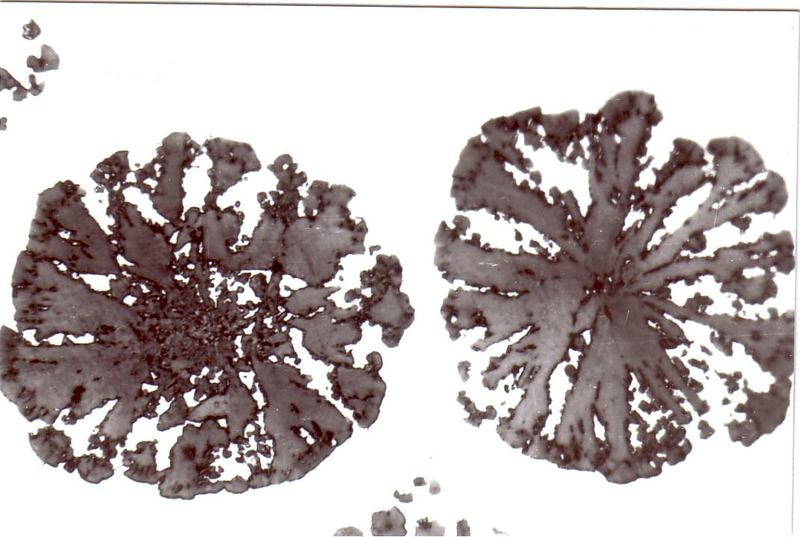 Magnesium content in nodular graphite cast iron during magnesium treatment after oxygen and sulfur have set. The sulfur content of the basic iron for nodular graphite cast iron production is decisive for magnesium addition and thus for the achievable residual magnesium content. It is also important whether pure magnesium or Mg master alloy is used. The critical sulfur content for pure magnesium treatment may be higher than for a treatment with master alloys. According to R. W. Heine, a 3:1 ratio of magnesium and sulfur always results in nodular graphite cast iron. For Mg residual contents of ≤ 0.025%, there is no more proper formation of nodules. On the other hand, the residual magnesium content should not exceed a critical value (≥ 0.55%). Otherwise, not just slag inclusions, grain boundary deposits and carbide formation occur but also the mechanical properties such as elongation in particular are affected. Excessive Mg residual contents affect nodularity, in particular in thick-walled cross-sections. As illustrated in the picture, the interference effect starts with necking at the spherulite surface changing to “spiky” graphite at higher magnesium concentrations.